Support At Any Stage of Cancer. 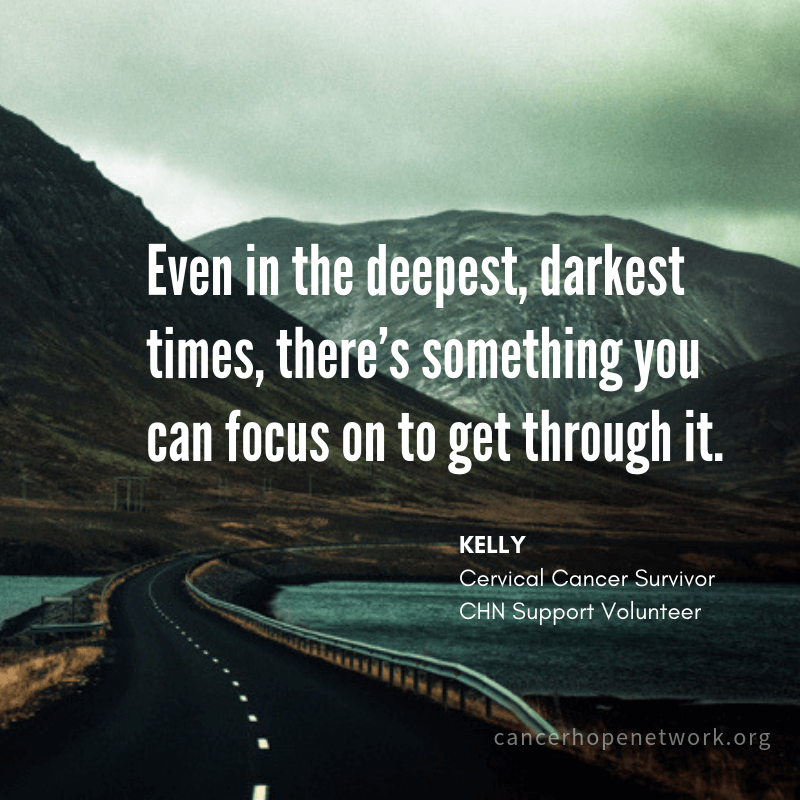 You don't have to face cancer alone. Our matches are made based on diagnosis, treatment protocol and other factors, giving patients an opportunity to speak to a Support Volunteer whose experience closely mirrors their own. Complete the form to the right and a member of our Programs team will work with you to find a Support Volunteer who understands. Meet our volunteers. 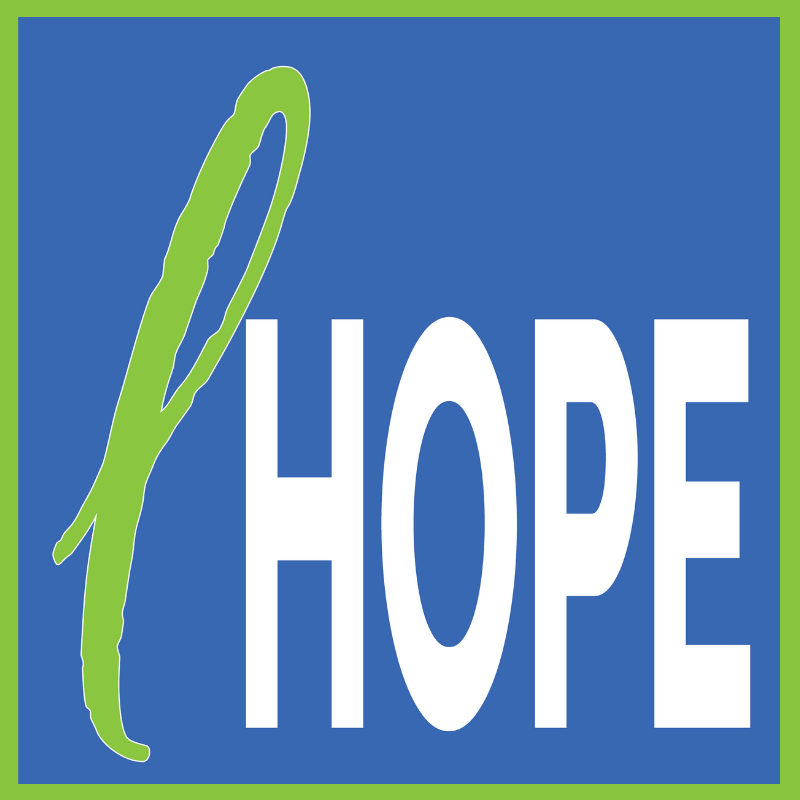 Read stories of hope.